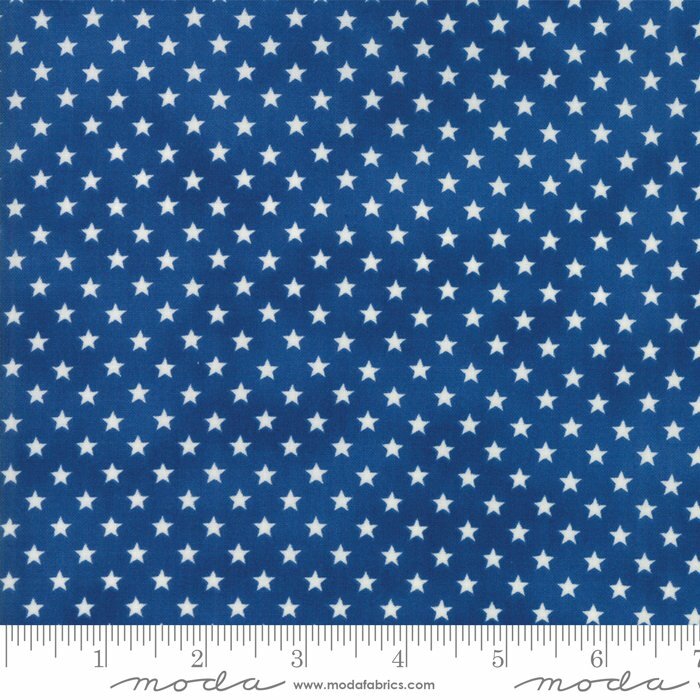 "Land That I Love", fabric collection by designer Deb Strain for Moda Fabrics. Patriotic, Americana fabrics with a down-home farm feel. 100% cotton, 42-44" wide.